Women on the pill are able to manipulate or suppress their menstrual cycles to have fewer "periods," or to avoid bleeding at important or inconvenient times. But it's best to consult your GP to work out a plan that suits you and be on the lookout for any side effects. 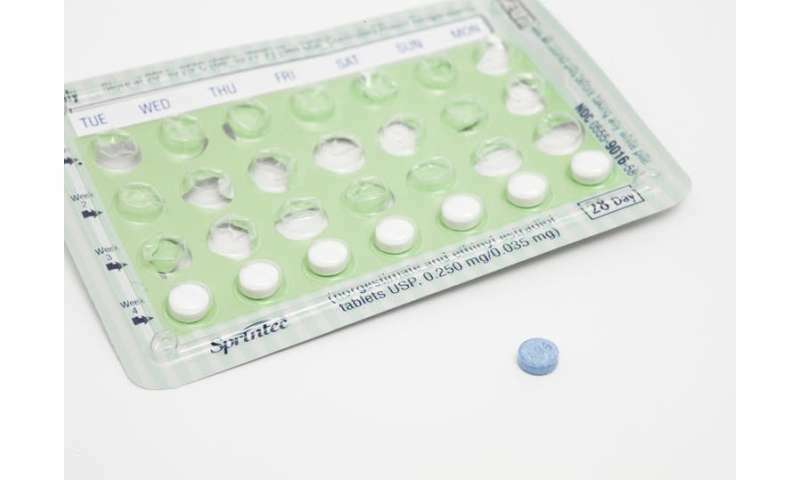 The combined oral contraceptive pill (known as "the pill") provides a daily dose of synthetic ovarian hormones oestradiol and progestogen, which suppress the natural production of ovarian hormones (oestrogen and progesterone) to prevent ovulation. The idea of an oral contraceptive using ovarian hormones was first proposed in the 1950s by American researcher Dr. Gregory Pincus. His idea was to mimic the natural cycle, with 21 days of hormone, followed by seven days of no hormone to allow for a "withdrawal bleed." Nonetheless, early research described the 21/7 regimen as a "morally permissible variant of the rhythm method," hopefully leading to acceptance by women, their doctors, and the Catholic Church. While the most common way to manipulate the menstrual cycle is through extending the days of oral contraceptive use, there are several other long-acting reversible hormone contraceptive methods that can be used to suppression menstruation for months or years. These include Implanon (a hormonal implant in the arm), Mirena (a device that sits in the uterus), or Depo-provera (an injection). Suppressing menstruation can be more practical than just ensuring you don't have your period for a wedding or important exam. In a survey of deployed US female aviation personnel, 60% chose to suppress menstruation to ensure they could meet the demands of their job. More than 50% of competitive athletes use the pill to ensure they don't have their period on competition day. Some arguments suggest that by skipping the "sugar pills," women are effectively increasing the overall exposure to synthetic hormones by up to 25%. This may lead to a greater risk of depression, blood clots, or oestrogenic cancers. However there is evidence that menstrual manipulation can lead to greater incidence of "spot" or "breakthrough" bleeding. Women can also find it more difficult to tell if they become pregnant. While there is no evidence to suggest menstrual manipulation or suppression is harmful, it's a good idea to discuss it with your GP or gynaecologist, who can assess your individual circumstances and potential risk factors.